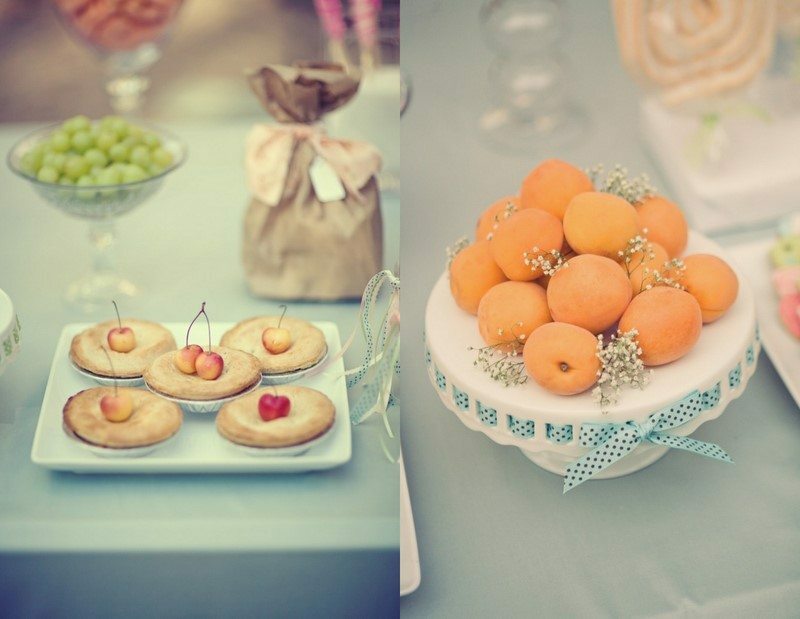 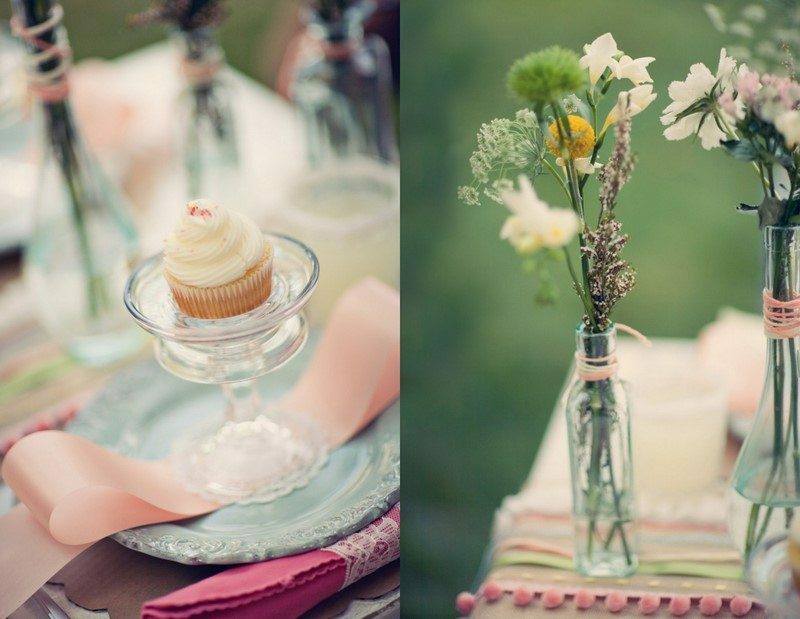 Created by SHEPAPERIE + Design Boutique, I’m in love with this pastel-hued inspiration shoot loaded with sweet treats and pretty fabric details. 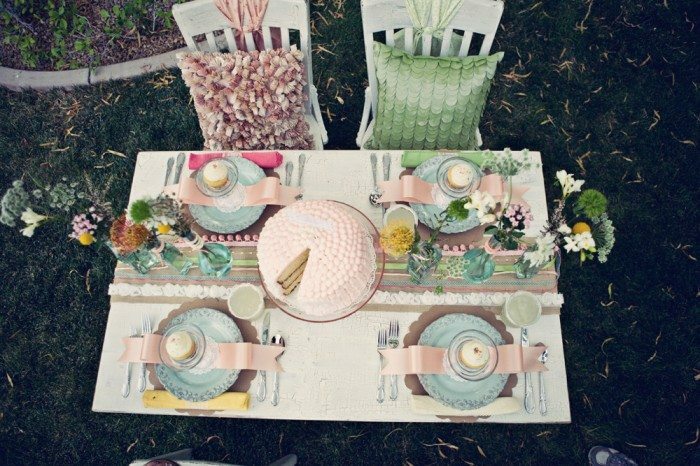 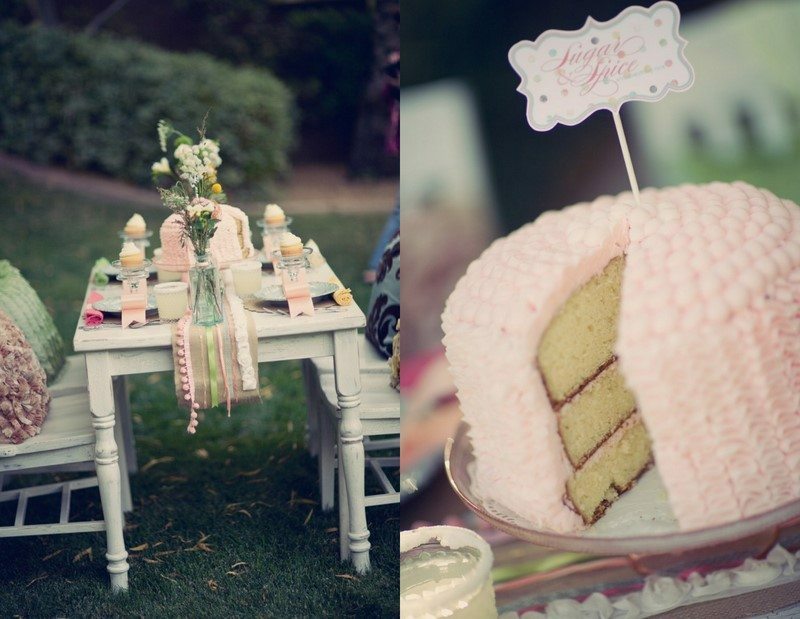 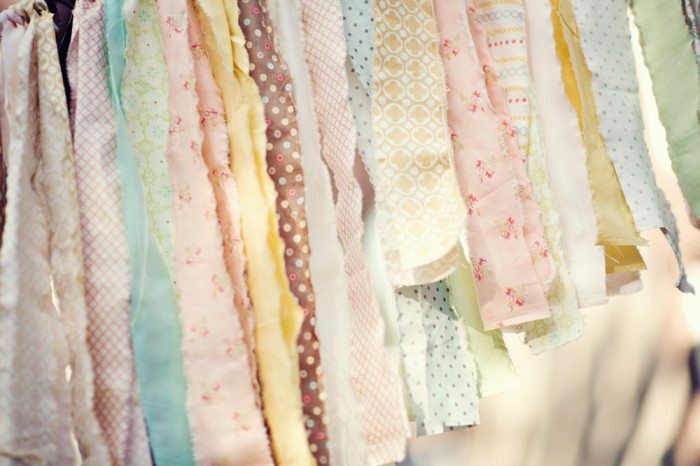 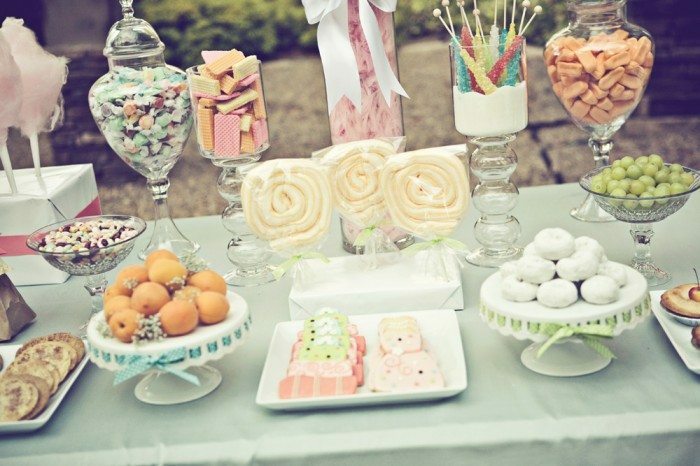 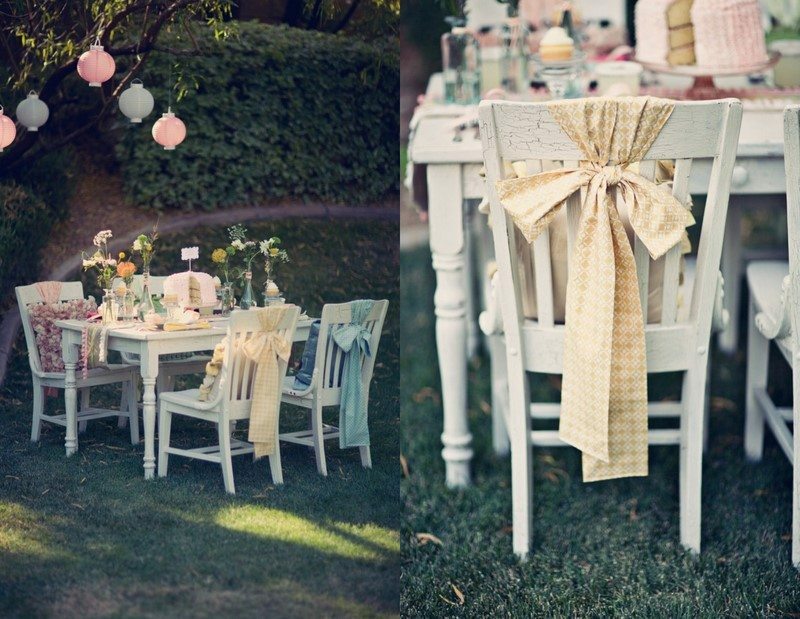 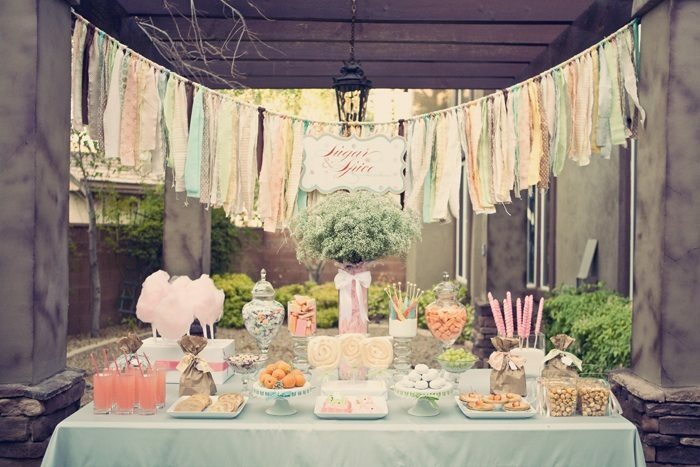 For those of you into girly details and lots of pink, this is the perfect inspiration for an over the top feminine bridal shower celebration. 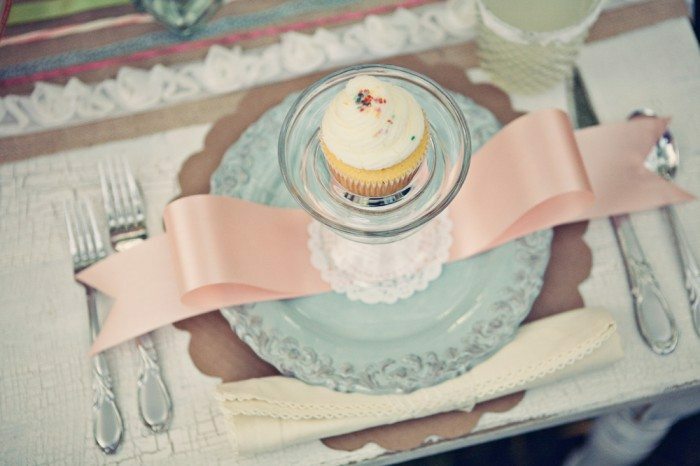 Personally, I can’t get enough of the individual cupcakes at each place setting and the patterned fabric bows tied to the back of each chair.